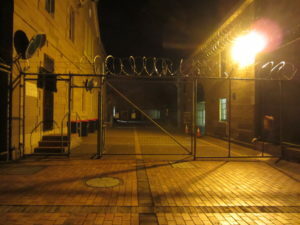 Ghost Hunting 101 is an after dark activity at the Gaol and is back in 2018. This is a perfect first experience for anyone interested in ghost hunting who would like to test themselves at a site known as one of the most haunted places in NSW. Please note that this is called GHOST HUNTING 101 for a reason! We CANNOT be all things to all people – we may not deliver everything you might wish to have happen in a two hour event, but we can offer you an opportunity to explore areas of the site with us. Hear stories and take part in a silent vigil, use K2 meters and try to capture your own EVP’s. This night isn’t about scaring you – it is though, about giving you a taste of how investigations are often conducted. As usual, we can’t guarantee that you will see a ghost, but we KNOW this place is spooky and filled with loads of legends, urban myths and real stories of ghostly encounters so who knows – you might just get lucky! This is a 2 hour investigation and is scheduled on the first Friday of every month. You want a little more of a challenge? 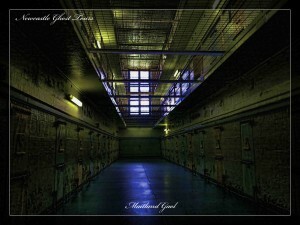 We have a four hour experience for you locked inside the Gaol. PLEASE BE AWARE that we cannot supply this event with SMALL NUMBERS as we are contracted by the Gaol so expect up to 20 people on this investigation night. There may be some people who come along that have little experience and some who have lots! Those with less experience can hang with an investigator and try some experiments and those who wish to explore on their own will have time to do so. We will, however, give everyone a tour through the Gaol and share some stories about the ghostly experiences that have occurred.We will demonstrate some more ghost hunting gadgets – do they really work in finding ghosts? You can decide! Group numbers are limited to 20. Bookings are essential. 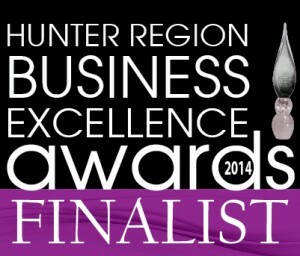 All bookings must be made by contacting Maitland Gaol on 02 4936 6482 or head to their webpage and book online.